Ottawa’s public transit system has many shortcomings. Too often buses are congested and/or infrequent. Few stops have shelters and many users face lengthy trips to get where they want to go. ParaTranspo is often inaccessible to those most in need. And the system is expensive! OCTranspo’s (Ottawa-Carleton Transportation Commission) fares are among the highest in the country. It is lower income people who depend on public transit to move around the city who are most affected by these shortcomings. There is an urgent need, and a question of social justice, to improve the quality and accessibility of the public transit system. This need is powerfully reinforced by the reality of climate change – an issue that affects all of us irrespective of income or personal capacities. Rising temperatures, increasingly severe weather disturbances, mass pollution, collapsing fish stocks, loss of biodiversity and other changes associated with it could extinguish humanity by the end of this century. Our fossil-fueled capitalist economic system, with its pursuit of endless growth, is driving these changes and stands as the principal obstacle to meaningful measures to halt and reverse them. Meanwhile, working people, and especially the poorest among us, bear the brunt of these changes due to their living and working circumstances. If we look at greenhouse gas emissions, the main cause of climate change, we see that despite all the hype, governments have not adopted the necessary policies. According to the United Nations, the current plans of the G-20 countries will produce only one third of the reduction in emissions needed to limit the rise in average planetary temperatures to below 2°C. The Trudeau government’s ‘carbon taxes’ or ‘cap and trade’ schemes, like all market-based approaches, will not significantly reduce greenhouse gas emissions, and their costs can fall disproportionately on low income people.1 They are really an attempt to avoid creating the regulatory framework and directly interventionist policies needed to reorient the economy and society toward a sustainable, low-carbon future based on renewable energy resources. What we need are policies that would make public transit free and accessible to all, just like public schools, healthcare, fire services and sidewalks. A fare-free and radically improved public transit system which would be a major step toward fighting poverty and social exclusion would also be the biggest single measure we could take to combat climate change. Halting and reversing climate change requires radical action on many fronts. One of the most important and easiest to address is transportation. Cars and trucks are the biggest cause and fastest growing source of greenhouse gases. In Ontario, transportation accounts for 34 per cent of the province’s carbon footprint. Any serious effort to reduce greenhouse gases has to focus on a rapid shift away from cars to public transit. Switching from a car to a standard bus immediately reduces greenhouse gases by two-thirds per trip. Between 2011 and 2017 transit fares in Ottawa increased by 21 per cent, more than the rate of inflation. Ridership fell from 103.5 million trips in 2011 to 96.5 million trips in 2016, even though the population grew. Making transit ‘fare-free’ won’t help much if service isn’t improved to make it more ‘accessible’. Many people in Ottawa are really ‘car dependent’ as they live in areas where their jobs, stores and other services are too far away to walk and there is little or no public transit. Others are effectively car dependent due to the gaps in transit services and the inconvenience of using what exists. After all, standing at a bus stop without any shelter in the middle of an Ottawa winter is not a pleasant experience. There have to be trains and buses of various types that don’t just get us to work, but enable us to shop, visit friends, get to appointments and public events safely, comfortably and reasonably quickly. The service also has to accommodate the people who need it the most; those with disabilities, seniors, school children, the poor, people with precarious, off-hours jobs. The new transit user would no longer spend an average of 79 hours per year stuck in traffic. Replacing cars with public transit would reduce traffic accidents and related deaths and injuries. Greater use of public transit would reduce the $36-billion annual cost of smog-related illness and deaths. Expanding public transit would increase the ability of poor people, recent immigrants and other marginalized groups to access employment, and participate in the social, political and cultural life of the city. Over time, we will also need policies that discourage people from using automobile by phasing out car-related subsidies, restricting parking, giving right of way to buses, bicycles and pedestrians, imposing transit taxes on employers, and other measures. We already pay for public transit in Ottawa, with a combination of taxes and fares. To make the existing system fare-free, we would need to increase taxes by roughly $180-million annually. That is not a big change, given the current Ottawa budget is $3.4-billion per year (paid for by property taxes, development charges, and other fees).5 It would be roughly an additional $200 per person annually. While this is not an insignificant amount, it is worth considering that the annual cost of a regular transit pass is $1400. Even the low income Equipass is almost $700 a year. If parking fees were raised, the charges imposed on developers for infrastructure were increased (to discourage urban sprawl), and some money reallocated from road construction to public transit, the property tax increase [the main source of revenue for the City of Ottawa] could be much smaller. But this would only make the existing, inadequate, system free. An expanded and improved transit system would need additional investments, from provincial and federal governments that take their commitment to reducing greenhouse gas emissions far more seriously. 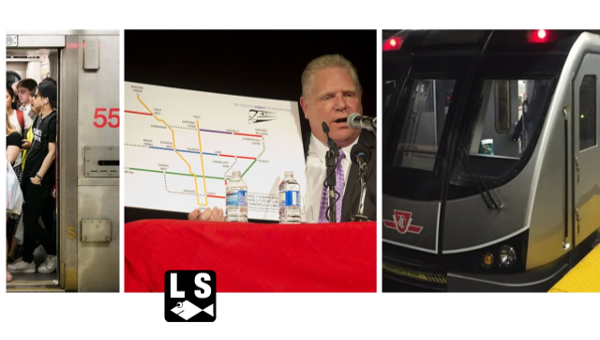 Even though free and improved public transit is a necessary and attainable goal, any campaign for it will face serious opposition from property developers who own large tracts of land on the edges of cities, the oil and auto industries, other business sectors that favour low taxes and limited government, and the politicians who represent them. 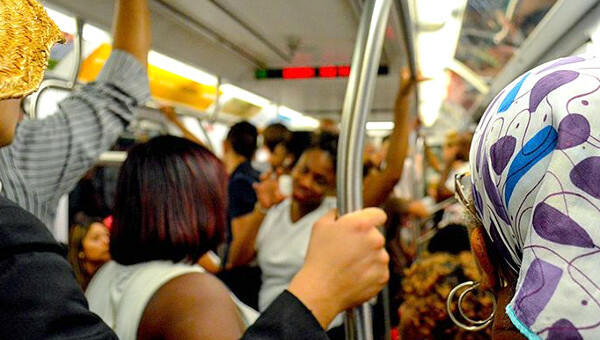 The ‘Campaign for Free and Accessible Transit’ is made up of environmental and social justice activists who share a common goal of a more equitable and sustainable future for all. We see public transit as having a crucial role in combatting climate change, and promoting social justice. Follow us on Facebook. Learn more about issues like climate change at climateandcapitalism). 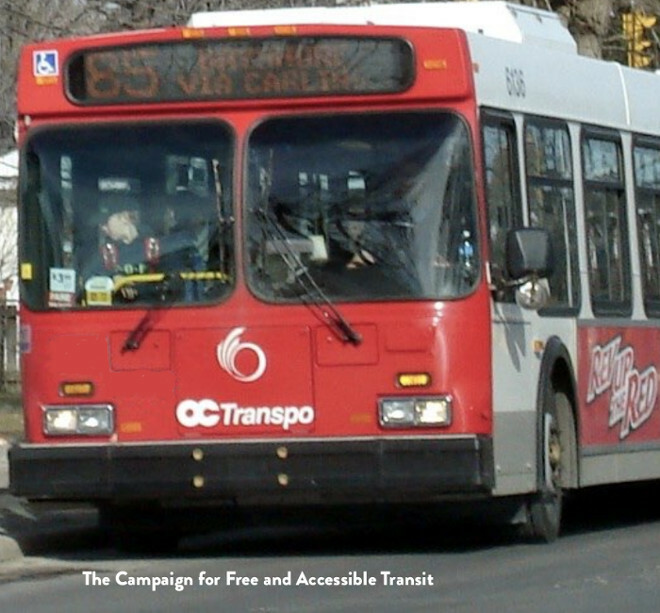 To get involved in the Campaign, contact us at freeaccessibletransit@gmail.com. These schemes are often accompanied by measures designed to cushion the impact on low income people but their effectiveness varies. See Free Public Transport: And Why We Don’t Pay To Ride In Elevators , Judy Dellheim and Jason Prince [eds], Black Rose Books, Montreal, 2018. Toronto Star 8 July 2014. See the City of Ottawa’s 2018 Budget. For more, see Free public transport. 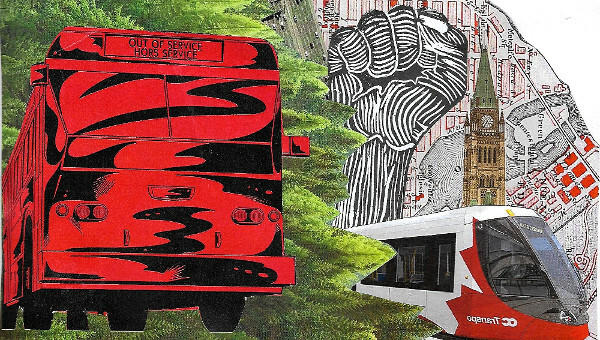 Free Transit Ottawa is made up of environmental and social justice activists who share a common goal of a more equitable and sustainable future for all. We see public transit as having a crucial role in combating climate change, and promoting social justice in Ottawa and around the world.